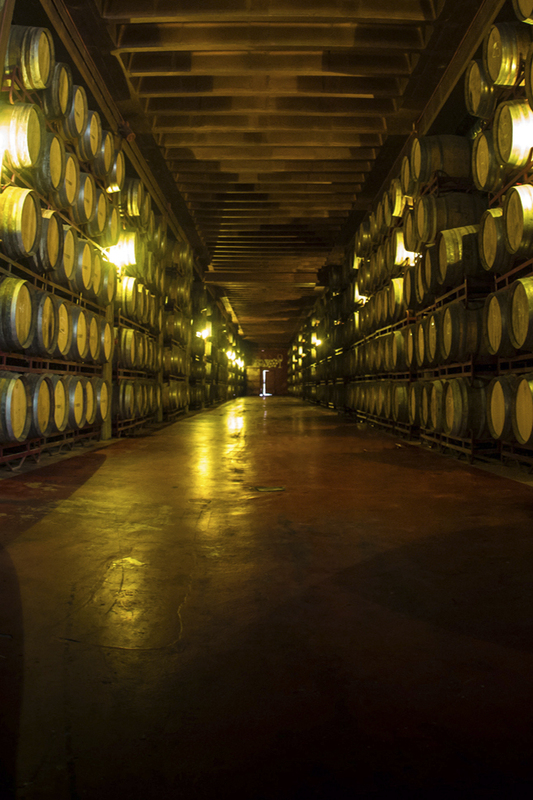 Bodegas San Valero was founded in Cariñena, in 1944, and currently has 700 associate winegrowers and 3,500 hectares of vineyards. The winery has become one of the most modern in Cariñena’s Protected Designation of Origin (DOP Cariñena), with a perfect combination of time-honoured wine-making tradition and cutting-edge wine-making techniques. In 1962, Bodegas San Valero was the first to install an industrial bottling plant in Aragon, this being only the second plant in Spain. 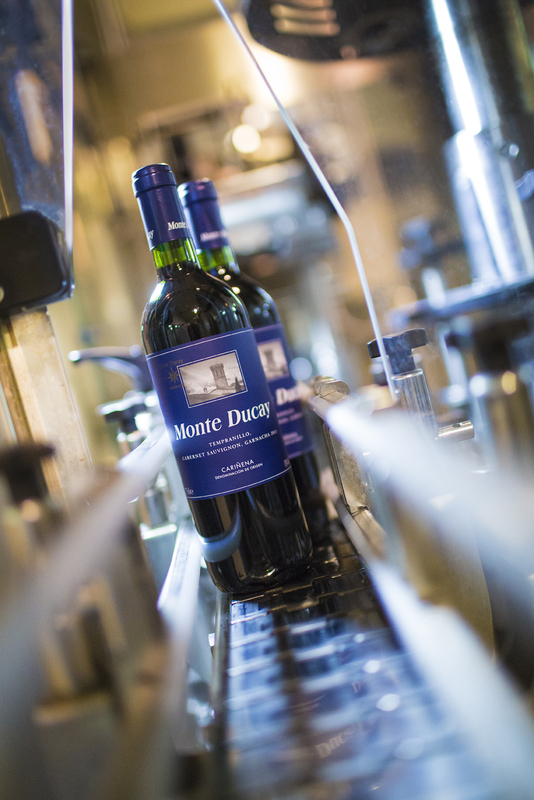 In 1983, the winery introduced monitored harvesting processes, establishing quality control parameters for grape harvests. 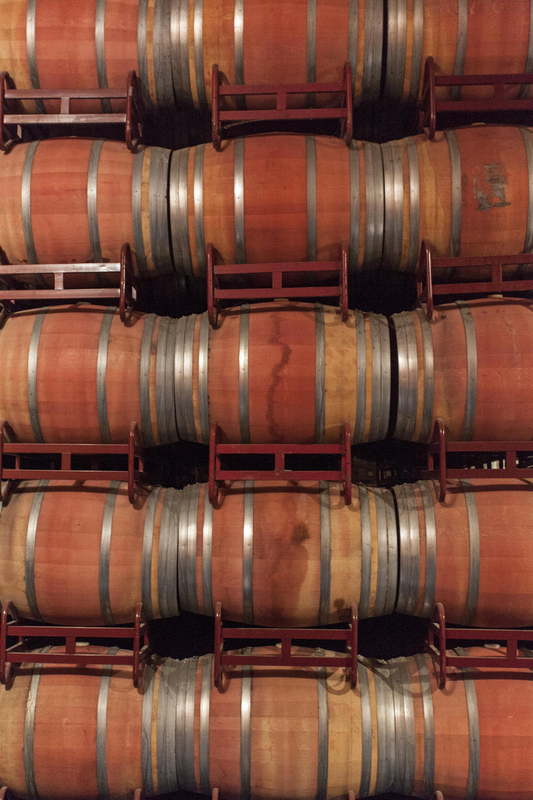 In 2008 the winery modernised its installations, making BSV the largest centre of still wine production in Aragon. Bodegas San Valero has opted for conducting vineyard investigations to minimise the use of pesticides by implementing moth pheromone traps. 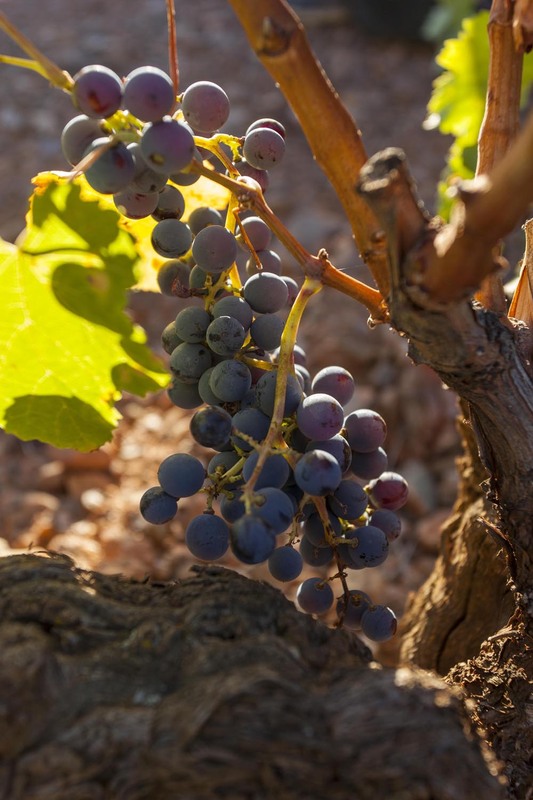 Apart from rationalising the use of pesticides, this system enables us to improve environmental conservation, reduce our carbon footprint, guarantee food safety and increase the final quality of our wines.